This established textbook offers a one-stop, comprehensive coverage of air pollution, all in an easy-reading and accessible style. 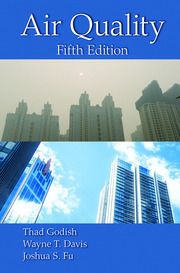 The fourth edition, broadly updated and developed throughout, includes a brand-new chapter providing a broader overview to the topic for general reading, and presents fresh materials on air pollution modelling, mitigation and control, tailored to the needs of both amateur and specialist users. 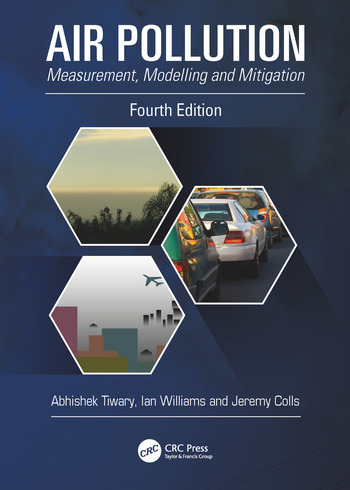 Retaining a quantitative perspective, the covered topics include: gaseous and particulate air pollutants, measurement techniques, meteorology and modelling, area sources, mobile sources, indoor air, effects on plants, materials, humans and animals, impact on climate change and ozone profiles and air quality legislations. This edition also includes a final chapter covering a suite of sampling and laboratory practical experiments that can be used for either classroom teachings, or as part of research projects. 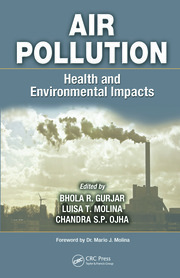 As with previous editions, the book is aimed to serve as a useful reading resource for upper-level undergraduate and postgraduate courses specialising in air pollution, with dedicated case studies at the end of each chapter, as well as a list of revision questions provided at the end as a complementary section. Overview of Air Pollution. Gaseous Air Pollutants. Particulate Matter. Area Sources. Mobile Sources. Ambient Air Quality. Indoor Air Quality. Air Pollution Modeling. Air Pollution Mitigation. Air Pollution Impacts on Plants and Human Health. Air Pollution Impacts on Climate Change. Air Pollution Impacts of Ozone. Noise and Light Pollution. 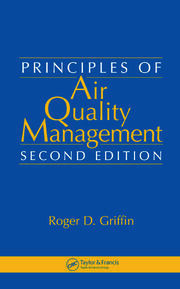 Air Quality Standards and Legislations. Air Quality Experiments. Abhishek Tiwary is a Senior Lecturer in the Faculty of Engineering and Environment at Northumbria University, United Kingdom, and a former Marie Curie Senior Fellow at the University of Southampton, UK. Within the broad remit of Engineering Sustainability, he specializes in environmental feasibility of Renewable Energy Systems and Nature-Based Engineering for Pollution Control. Ian Williams is a Professor in Engineering and the Environment at the University of Southampton. He is also Head of the Centre for Environmental Studies and specializes in Environmental Pollution and Resource Management.